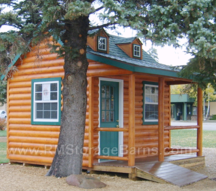 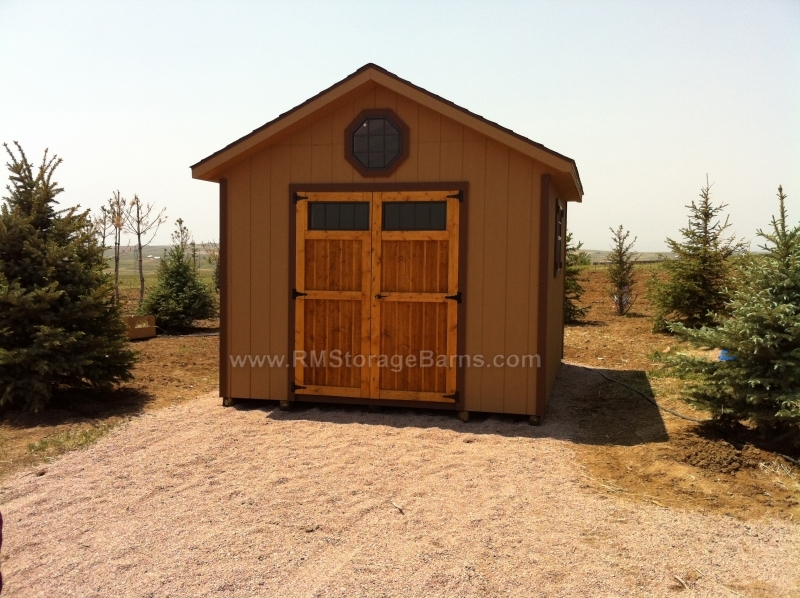 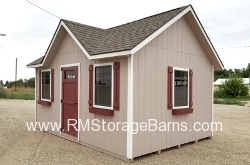 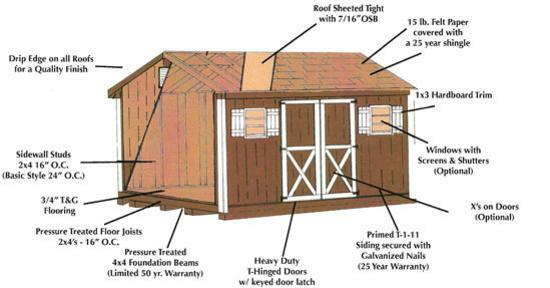 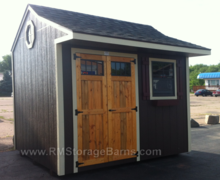 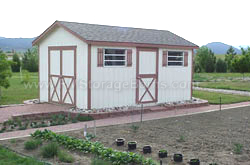 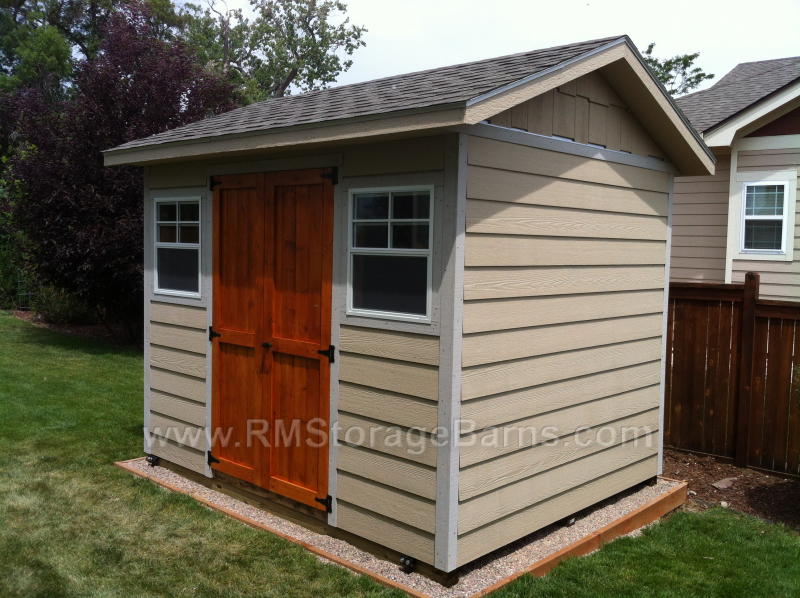 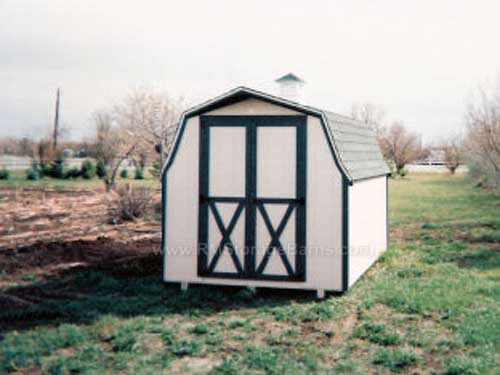 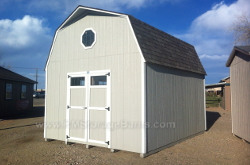 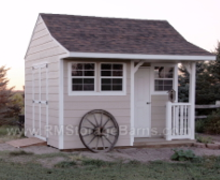 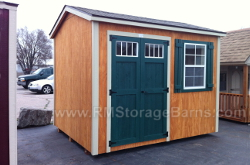 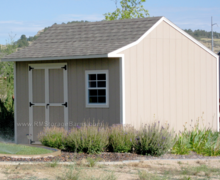 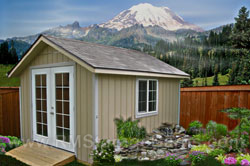 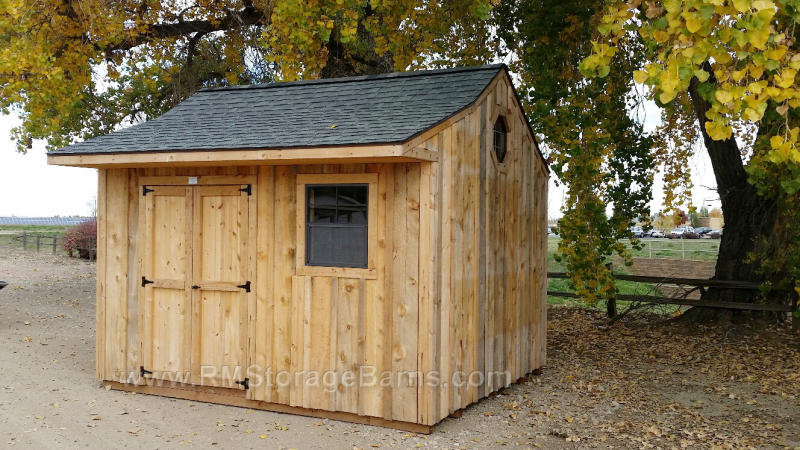 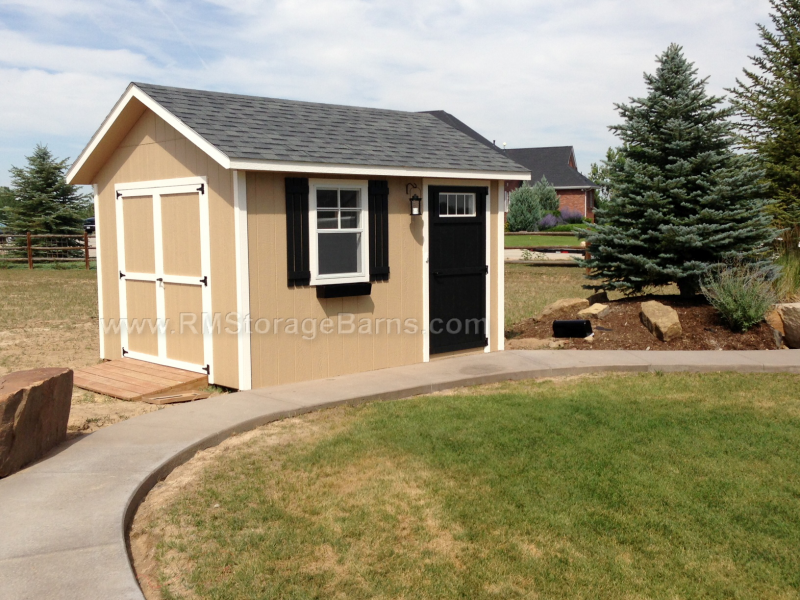 The Cape Style with it’s unique roof design and overhang on the front adds character and style to your storage shed. 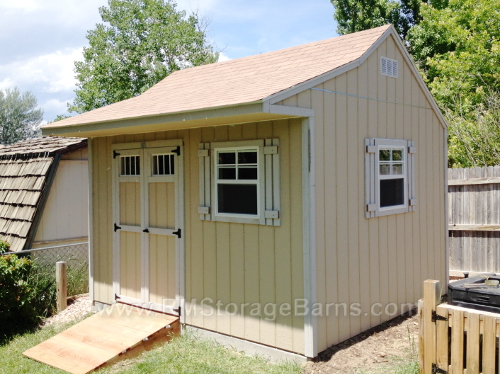 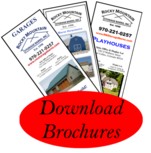 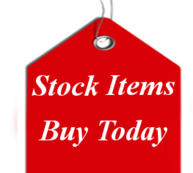 This style is frequently used to construct horse shelters with tack room. 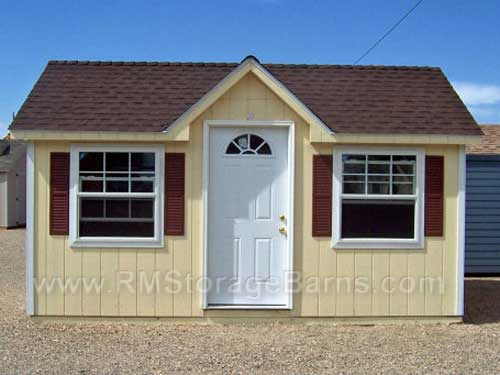 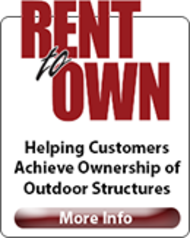 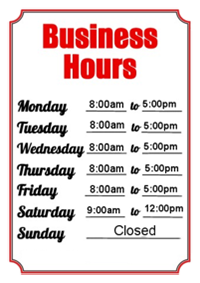 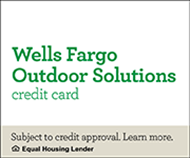 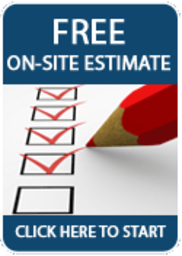 See our option list to add windows and shutters as seen in the photo. 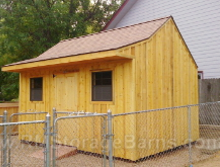 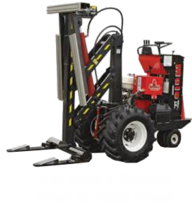 Ask to see additional photos.